if you turn the trim wheel, neither the elevator nor the flight yoke moves, but the airplane changes its angle of inclination in the direction in which you previously rotated the trim wheel. This can lead to completely unrealistic flight conditions, since with a fully upward trimmed airplane, the elevator and the flight yoke is still in the middle position and you could give a full impact in one direction. In reality, you can’t do this, of course. 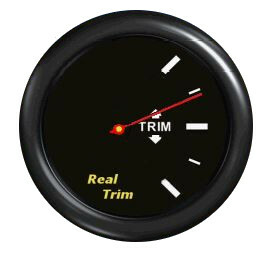 RealTrim Professional, on the other hand, works as in reality. The elevator and the flight yoke remain in position after the trim process. This is achieved by installing a virtual driver in conjunction with control software and a matching trim instrument. The trim rudder is a small rudder on an airplane’s elevator. With the trim, rudder forces can be neutralized for different flight situations. 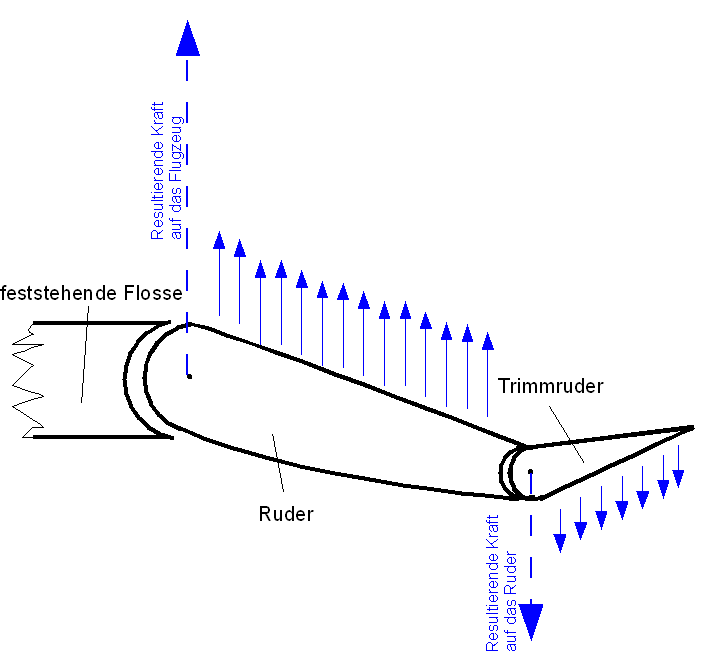 The trim rudder, with its own generated air and the large lever arm, pulls the trailing edge of the rudder at which it is attached, from the original neutral position into a new “normal position”. This will neutralize the force on the controllers for this new attitude. 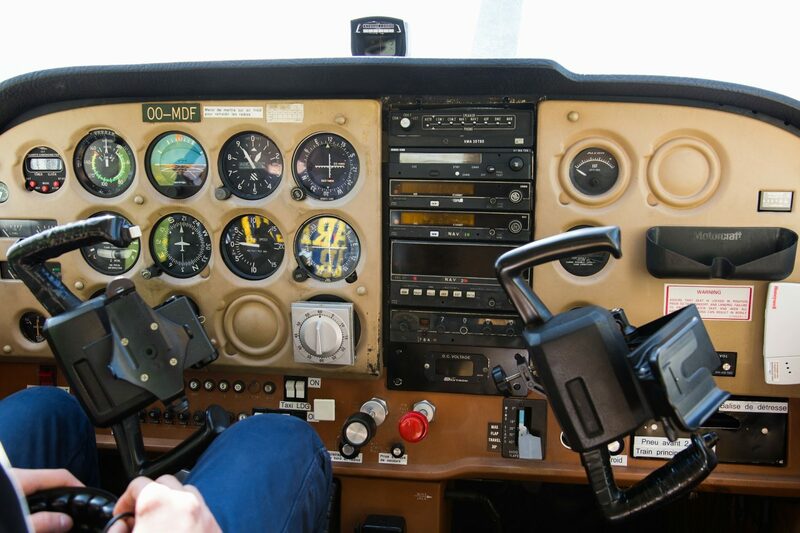 The pilot does not have to exert any force on his control bodies. The pilot does not have to exert any more power on his control organs. The trim rudder is turned on or lowered by turning a trim wheel or by pressing a button that is usually attached to the control wheel.